Teeth and oral care are one of the most important aspects of health care. Every person should take care of his or her oral and dental hygiene to avoid issues related to the same. Your teeth are your best friend and especially for a foodie who cannot do without food and drinks taking care of their oral health is a must. We have often heard from our elders that the importance of a thing is realized only when that thing is taken away from us and the best example of this your teeth. Teeth are a companion of yours which will give you the required support for your entire life. And if you are one among those who have not bothered to take care of them and you feel that something needs to be done, dentists are there at your rescue. Who Is A Dental Care Professional? A dentist is a professional who specializes in the dental care zone. They take care of all dental issues of a person. They are basically a doctor who takes care of all the issues related to the teeth and oral health. They perform several activities like surgery, all kinds of procedures dealing with dental and oral health care, diagnosis of problems, their prevention, and treatment. There are various activities, which they perform, and various occasions on which you can approach them. If you have a toothache or a major issue in your teeth the first person to approach is a dentist. When you have a toothache you can approach an emergency dentist. He will first of all diagnose the issue and then take care of the issue. If there is tooth decay they are the ones who will address the problem with required solutions. Filling of cavities is also a concern of these professionals. Aligning and maintain your teeth, to make it more aesthetically appealing and increase the value of your smile. They take care of the broken, cracked and fractured teeth and even removal of the teeth. They are the ones who perform various types of surgeries including the root canal etc. They prescribe with the proper regime to be followed for the healthy maintenance of teeth. They are the ones who take the measurement and ensure the making of dentures for their patients. They are not only trained to take care of the teeth but the entire mouth and all related parts. 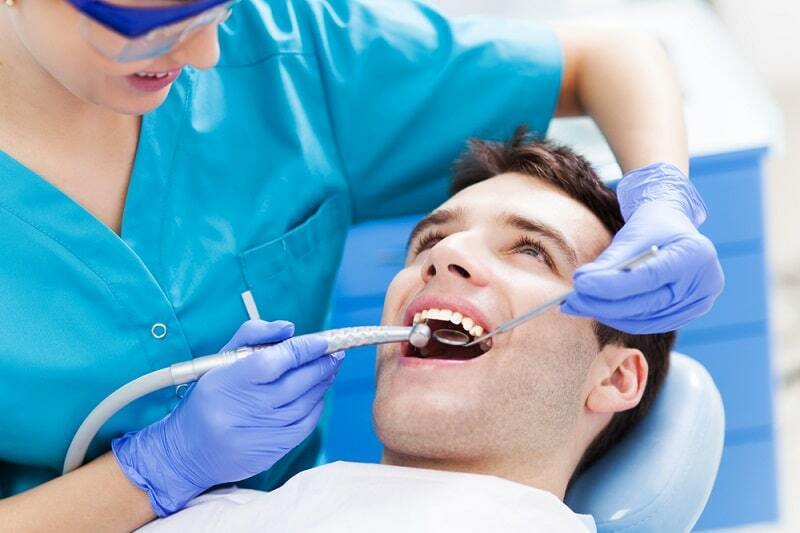 The dentists are one solution for all the issues relating to any problem in any one’s mouth. How Often Should One Visit A Clinic For Dental Care? A dental checkup is not something, which should only be planned when you feel there is something wrong with your teeth. 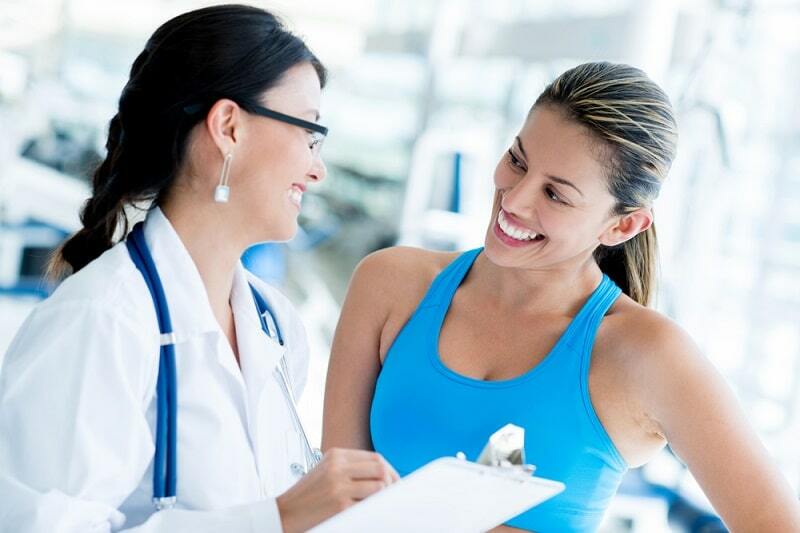 Like regular eye checkups and other health care routine check-ups, regular dental checkups are a must. The dentists ensure that the problem is addressed before the matter gets retreated. Then the most obvious question that arises is that how often you should plan a visit to a dental health center. It is generally advised by most doctors that one should visit them twice every year and that is a good frequency to maintain for most of the people. But there are many cases when the number should be more than this. The children at their younger age should visit dentists more than the adults or other individuals. Smokers should visit them at a higher frequency. People suffering from diabetes and pregnant ladies also form a part of the exception category. These are some of the categories, who should visit the doctor at a greater frequency than the others, but everyone should visit the dentists at regular intervals because your teeth are one of the most valuable assets, which if lost will never return.